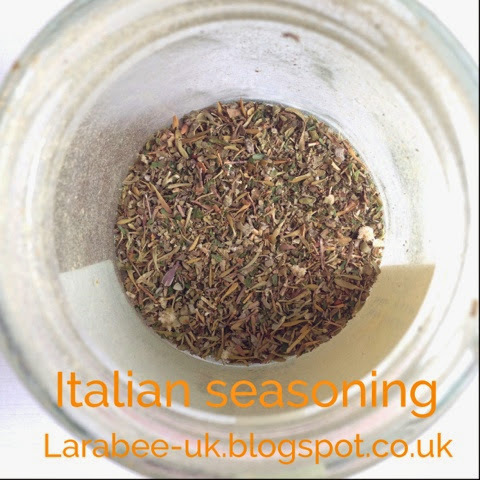 I love making my own seasoning and spice mixes, not only are they really simple, they are really cheap and help to stop your herbs gathering dust in the cupboard. I use this one in pasta or pizza sauce and whenever a recipe calls for mixed herbs and we feel like adding a slight italian twist! 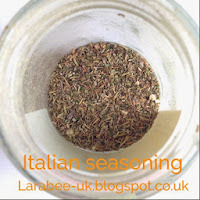 Leave a comment if you try it or tell us what you use italian seasoning for.